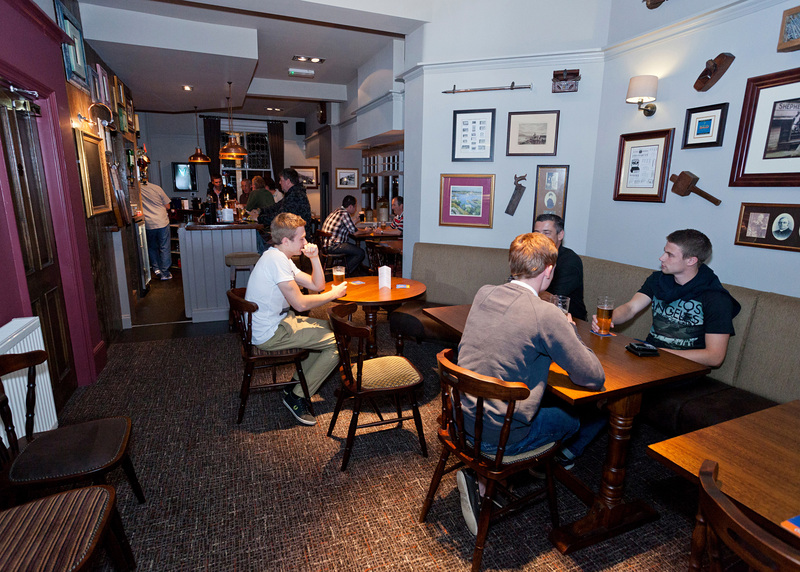 A heart of the community local promising a warm welcome for all. 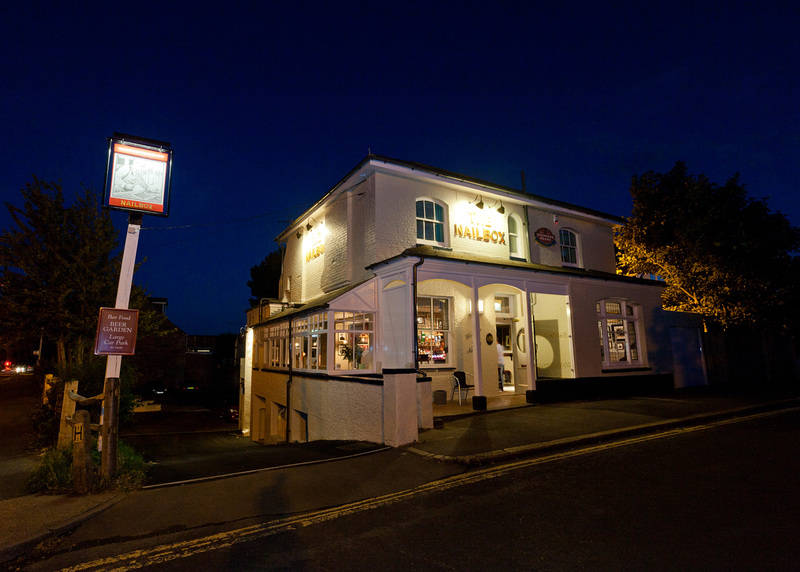 A friendly Folkestone local, The Nailbox has served the Shorncliffe community for more than 150 years - with great beer and a warm welcome the long-standing recipe for success. 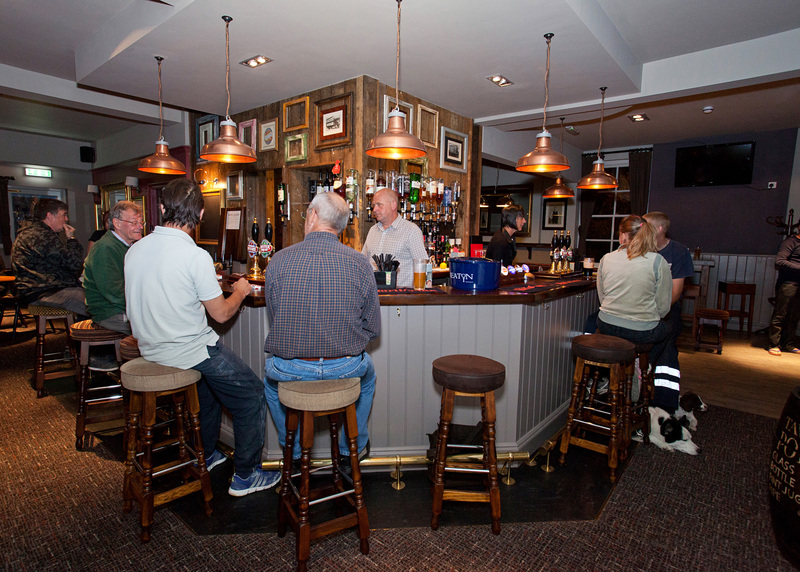 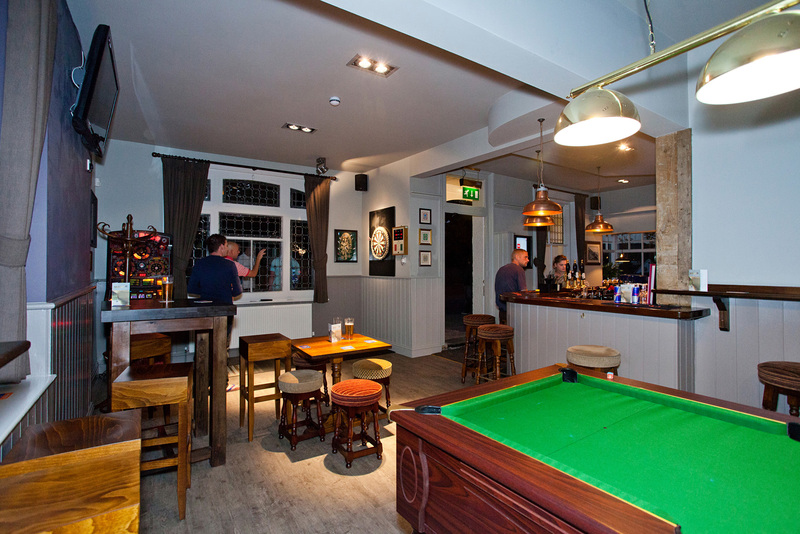 It’s undergone a smart refurbishment in recent years, but remains an honest and unassuming everday pub, serving a selection of Shepherd Neame beers and lagers, plus wines, spirits, soft drinks and bar snacks. 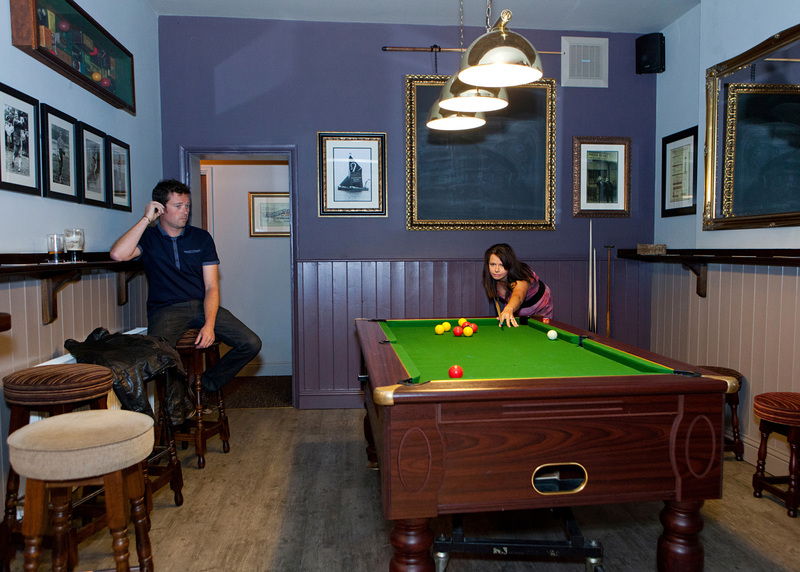 There’s a pool table, dart board and fruit machine for your entertainment, and big screen TVs showing the latest sport. 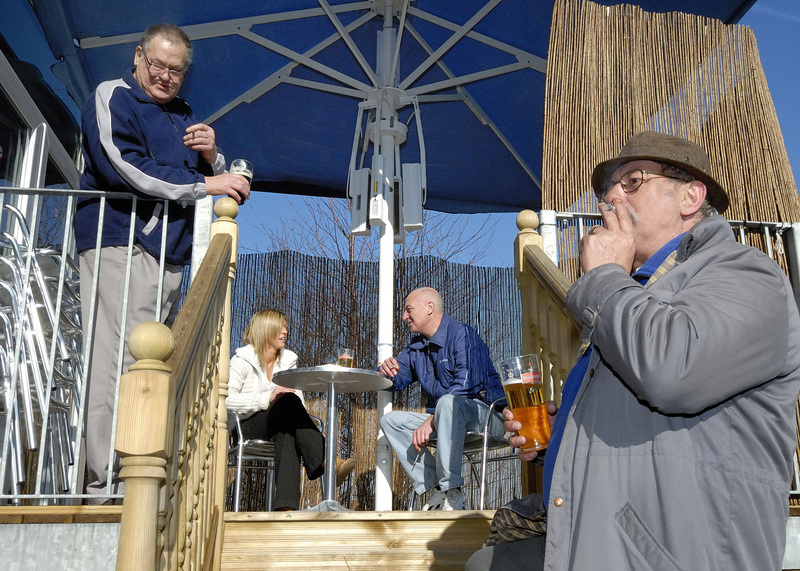 There’s also a great beer garden complete with decking area for lazy days in the sun. 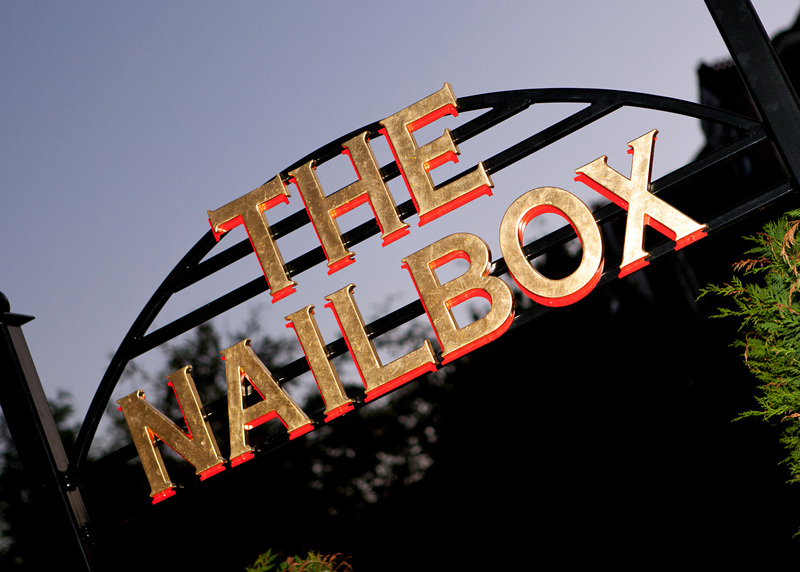 Playing host to live music, quiz nights and karaoke evenings, The Nailbox really is the heart of the community - and indeed, the pub even gets its name from Shorncliffe locals. 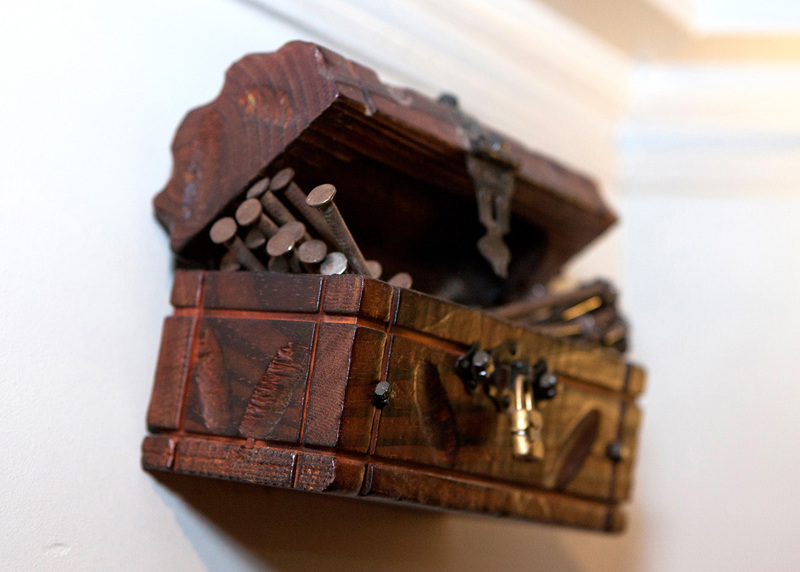 For generations, employees of a nearby woodworking shop would say they were going to ‘fetch something from the nailbox’ - a euphemism for nipping out for a swift glass of beer. 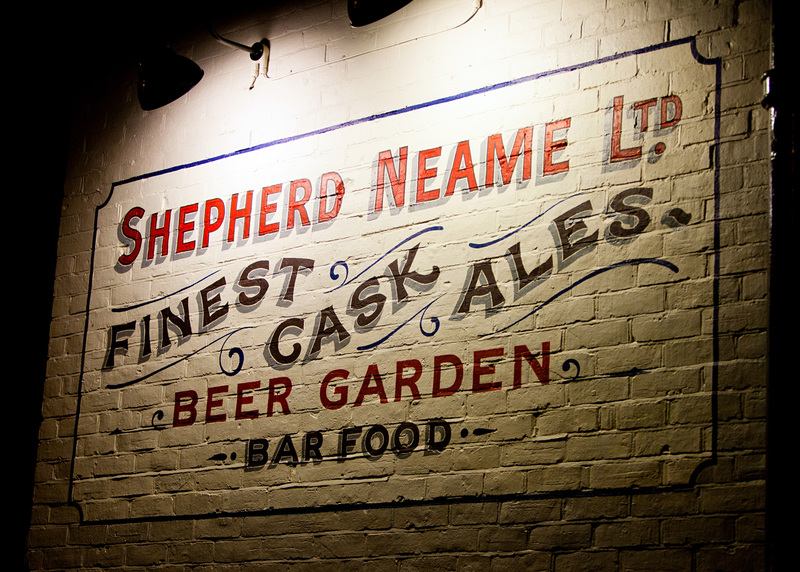 In 1971, the pub bowed to popular demand, and made the name official.